Eric Williamson, Lead Designer at Epic Games states on Twitter that they are looking at buffing the Pump Shotgun. The aforementioned buff plans to reduce the equip time slightly in next week’s v5.30 update. No changes to other shotguns are planned at this time. 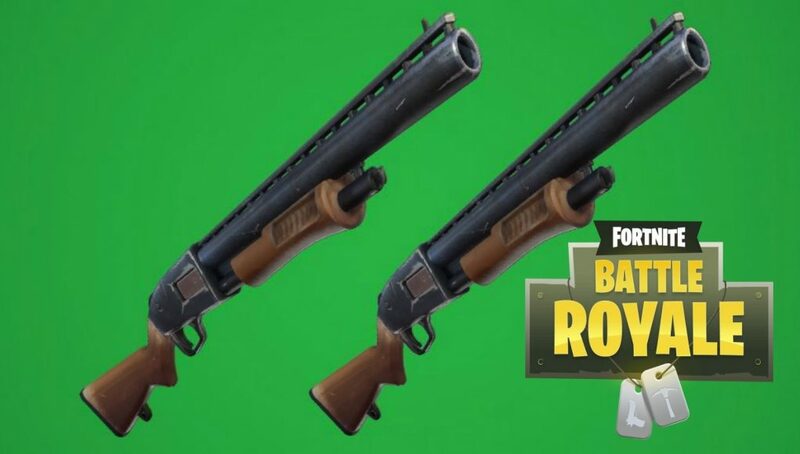 The overall balance of shotguns has been a hot topic in the community for some time now, what do you think of these changes?